This week’s Sepia Saturday prompt is an elegant view of a hotel. 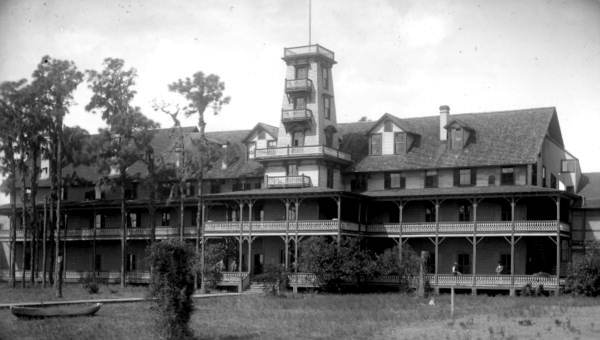 In his 1910 book Forty Years of a Sportsman’s Life, Sir Claude de Crespigny (1847 – 1935), my fourth cousin three times removed, mentions his 1887 visit to the Tropical Hotel Kissimmee, Florida. 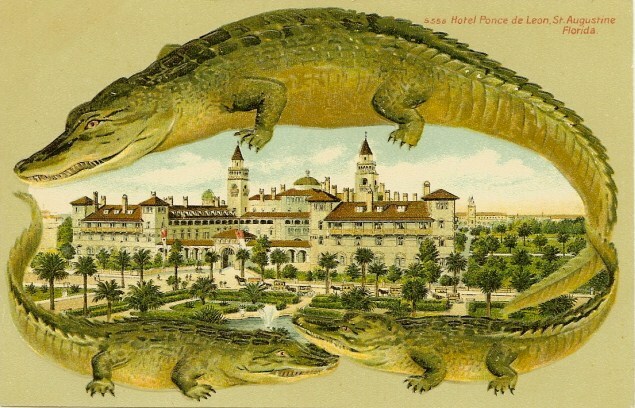 Sir Claude also mentions the Ponce de León Hotel, St Augustine, Florida. The hotel was completed in 1887. Sir Claude would have been one of its first guests. In these days of universal travel it is a difficult matter to strike what may be termed new ground. Indeed, it is almost impossible, and the nearest approach one can make to novelty is to pick out the spots least frequented by those two ubiquitous specimens of humanity, the sportsman and the British tourist. Bearing this in mind, and having received an invitation from an ex-sailor, I determined on a short tour through Florida, with Cuba to follow. So having written to S— to meet me at Douglass’s Tropical Hotel at Kissimmee, set about collecting my impedimenta, and engaged a berth by the Cunard boat from Liverpool to New York. Of course there are many ways of getting to the Stars and Stripes, and the traveller can have his choice of which line he will elect to travel by. Mine fell on the Cunarder, and there was no cause to repent it ; everything on board was most comfortable, and with fine weather we made a rapid passage, arriving at Sandy Hook almost before we had well cleared the Mersey — at least so it seemed. From New York there is again a choice of routes. 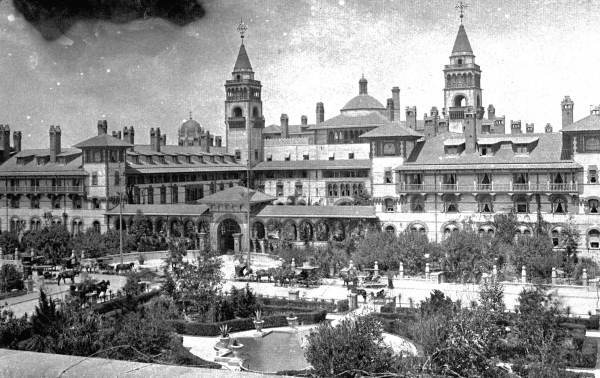 You can take the luxurious vestibule train or the steamer to Jacksonville, where it will not be amiss to spend a couple of days at St. Augustine, in the palatial hotel, Ponce de Leon, built after the style of old Moorish architecture. 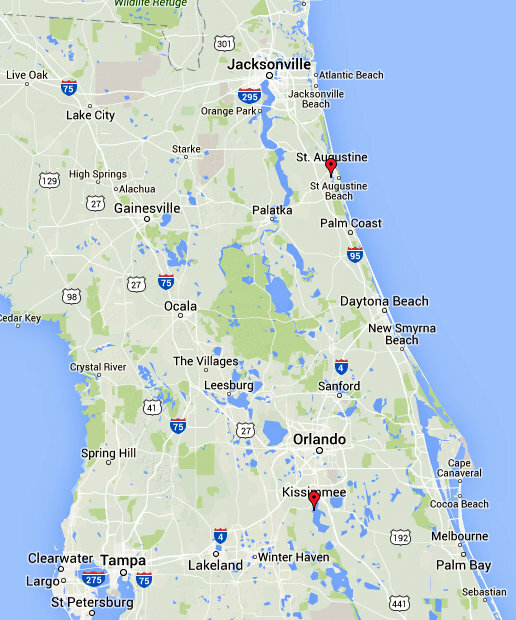 From Jacksonville you will take the train to Kissimmee ; or, better still perhaps, the steamer down St. John’s River to Sandford, and then on by rail. Arrived at Kissimmee, Mr. Douglass will, assuming that he is still in the land of the living, make you thoroughly comfortable in the Tropical Hotel at an exceedingly moderate outlay, and will put you in the way of obtaining either a steamer or boat to the best sporting ground, which is in the neighbourhood of Fort Bassenger and Lake Arbuckle. On arrival at Kissimmee, I found all arrangements had been made by S— , who had also got punt and everything in readiness so that there was nothing for me to do but overhaul the shooting-irons and kit, and prepare for a start. While on the subject of shooting-kits, it may be mentioned there is no necessity to bring out cartridges, as a gun- maker in Kissimmee, called Farringdon, can supply every requisite ; and, what is more, is particularly careful in loading. When ordering cartridges I found American wood powder by far the best, and can recommend it strongly. Flannel is the best material for clothing, and a stock of quinine should not be forgotten. These, however, are details. On Tuesday, December 13, we left St. Elmo at 7.15 a.m., arrived at the south end of Lake Tohopekaliga at 1 p.m., and passing quickly through the canal into Lake Cypress, and on through a second canal, came into Lake Hatchineha, just as daylight was vanishing. Here we were lucky enough to hit off a sandbank studded with oak copse, and dry wood being plentiful, soon had our camp fire under way, and supper. The whiff of tobacco, and glass of Bourbon whisky which followed the evening meal, were both mighty acceptable, for we had had nine hours’ hard rowing under a blazing sun, and were both fairly tired out. At least I can answer for it that it was with a feeling of deep satisfaction I curled myself up in my blankets for the night, and was quickly lulled to sleep by a chorus of frogs, with the occasional ” ouf, ouf! ” of a somewhat consumptive alligator. I was thinking of Sir Claude this week, following the sad news of a lion being shot for sport in Africa. Sir Claude was an active hunter who killed many animals for his own amusement. I deplore game shooting. I can’t understand why people want to kill animals for sport, now or a hundred years ago. Patriotism obsessed de Crespigny. He was of the view that every able-bodied Briton had an obligation to defend his country and could not be considered a ‘man’ till he had done so. He practised what he preached. He served in both the Royal Navy (1860–5) and the Army, (1866–70) and later, despite his advancing years, was keen to play an active part in the Boer War. 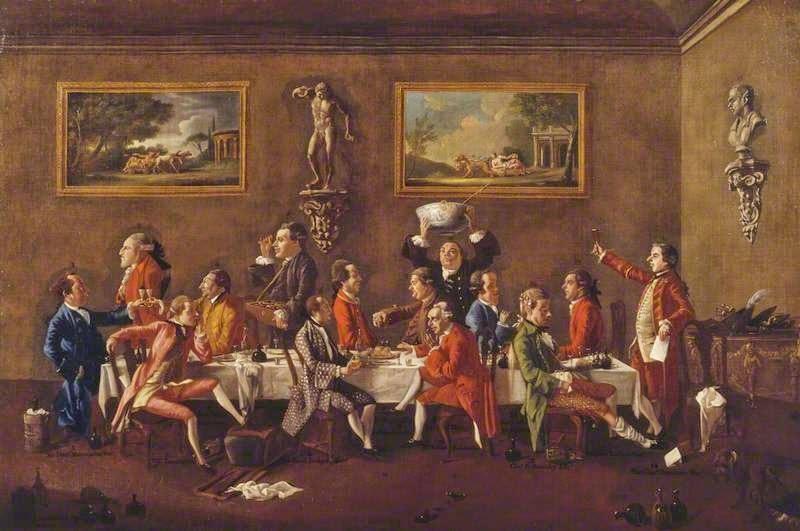 Sporting pleasures and military duties, in his rigid opinion, went hand in hand. Hunting was an ideal training for warfare. He was dismissively contemptuous of all ‘gentlemen of England now abed’ types. 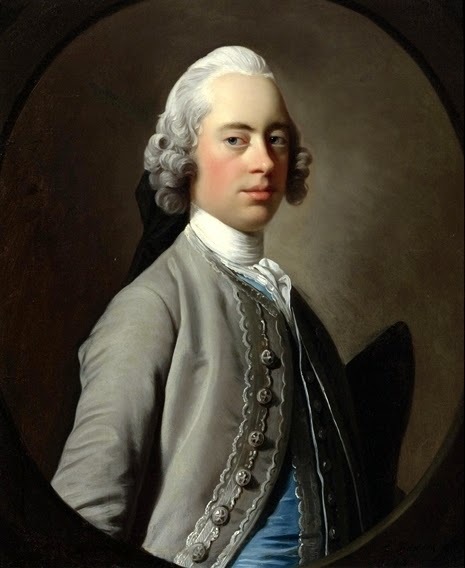 He likened such ‘feather-bed aristocrats’, particularly those who declined military duty, to effeminate French aristocracy, and, considered they had no place in the English social hierarchy. 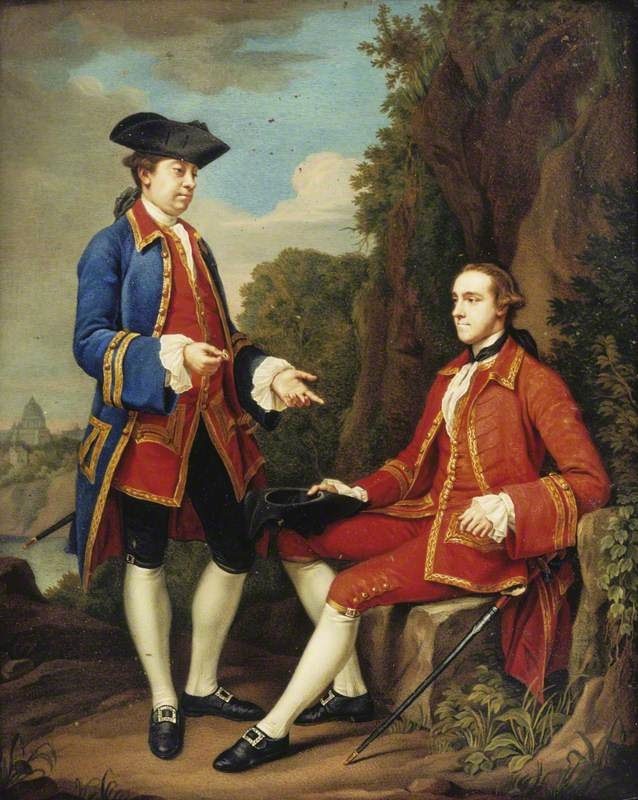 His son’s military success was, in his certain view, the result of the family’s predilection for hunting: ‘Men who have been good sportsmen at home are the men who will do best and show the greatest amount of resource when on active service.’ (page 258 of Forty Years) De Crespigny was a pragmatist as well as patriot. 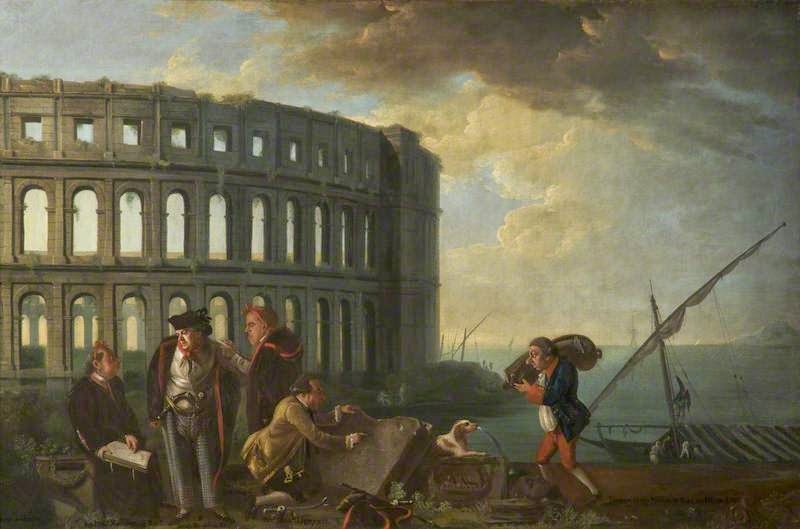 Hunting was more than training for war, as noted elsewhere; it assisted military promotion and to this end, de Crespigny used it as a means of consolidating friendships with high-ranking military officials and useful politicians. Note the article, and the books, incorrectly refers to Sir Claude as a Brigadier-General. 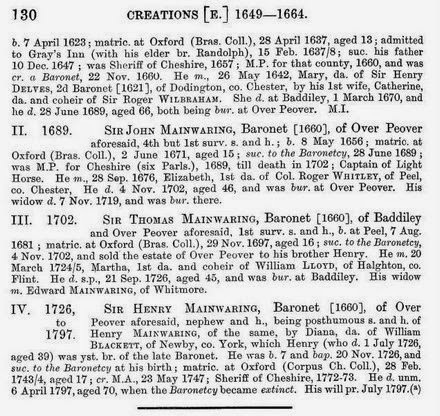 The fourth baronet did not achieve that rank. His son, Sir Claude Raul Champion de Crespigny, the fifth baronet, was a brigadier-general. 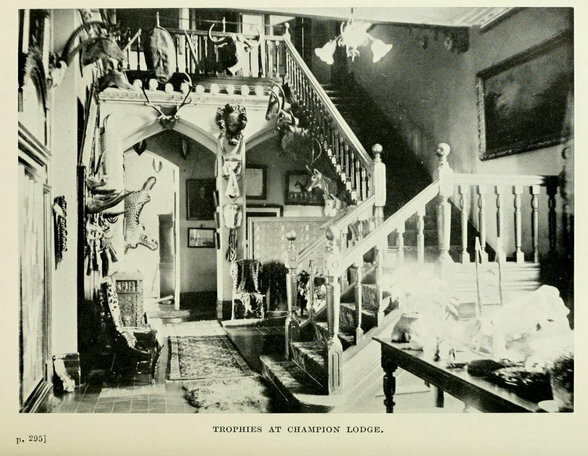 Claude Norman Champion de Crespigny (1888 – 1914) was the fifth son and the youngest of nine children of the fourth baronet, Sir Claude Champion de Crespigny (1847 – 1935), and his wife Georgiana née McKerrell (1849-1935). 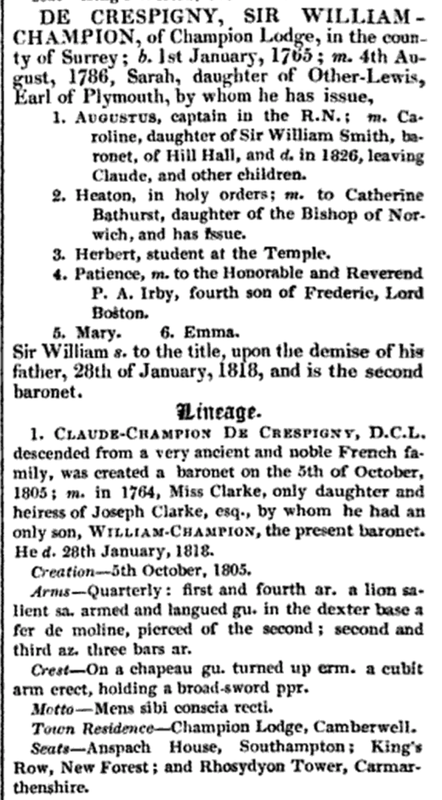 The 4th baronet named all his sons Claude. 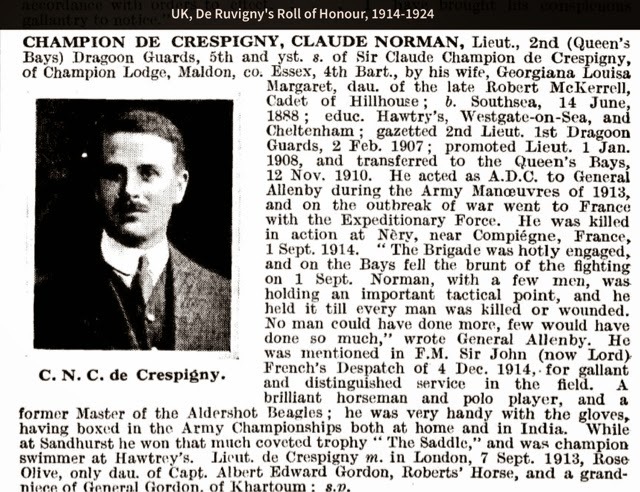 Norman joined the 1st Dragoon Guards as a 2nd lieutenant in 1907. 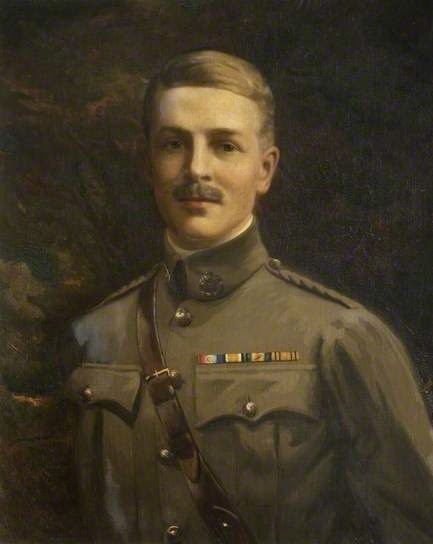 He was promoted to 1st lieutenant in 1908 and transferred to the 2nd Dragoon Guards (Queen’s Bays) in 1910. 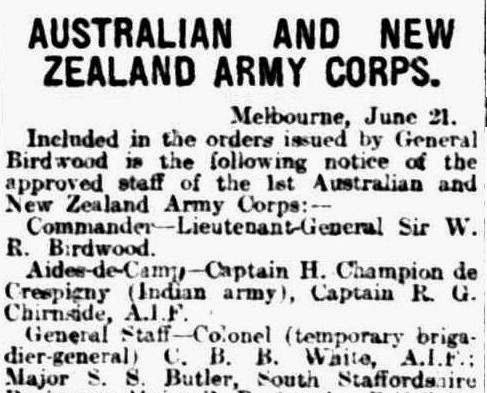 He had been aide de camp to General Allenby in 1913. On 1 September 1914 the Queen’s Bays, were bivoucked with two other cavalry regiments and L Battery of the Royal Horse Artillery. There were about 550 men in each Cavalry regiment and 205 men with the artillery. There was thick fog; they were surprised by Germans. 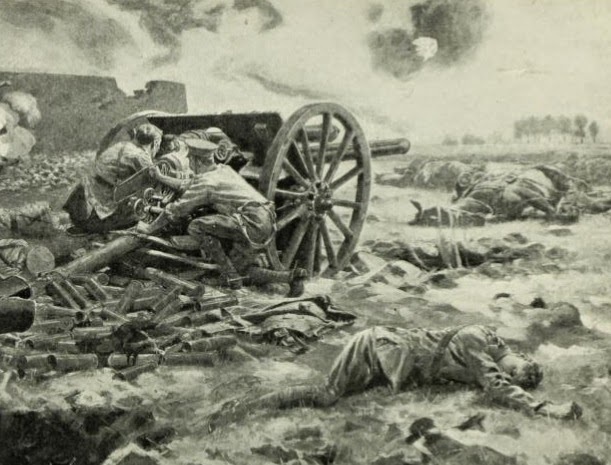 The action at Néry near Compiègne was part of the Retreat from Mons, the withdrawal of the British Expeditionary Force from the Marne in August and September 1914. During the battle the role of the Queen’s Bays was to assist L Battery and to secure Néry ‘s sugar factory and the southeast of the village. Lieutenant de Crespigny of the Queen’s Bays led his troop in an assault on the Sugar Factory. All the soldiers in the troop became casualties and de Crespigny was killed. At Nery the Bays with ‘L’ Battery Royal Horse Artillery were caught in a valley by a German force and hammered with artillery fire. The epic three-VC action that followed is famous: “…absolute chaos for a minute or two every horse stampeded but I managed to collar my old mare and hand her over to Nye. We then went up into the firing line… Whilst in the firing line, and as soon as the mist cleared, we could see 12 German guns about 900 yds. 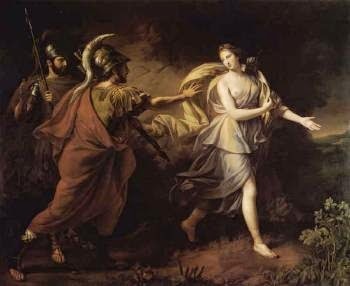 Away on which we at once opened fire, and in the end captured 8 of them. I, Walker & Hall went down to protect our right flank which we were afraid of being turned. Whilst next to Ing and Cawley poor String got one in the hand and Cawley was killed. Poor ‘L’ Battery RHA have been practically blotted out as the Germans opened on them first whilst they were in bivouac and they did not have a chance… At about 10.45am the infantry came up and relieved the pressure… So for five and a half hours the regiment was under as hot a shell and rifle fire as one could wish for. When we looked around at about 11am the Regt. consisted of about 40 men and six officers. The rest have strayed or been wounded…” Eventually the BEF turned about and advanced to the Aisne, where the Germans made a stand. 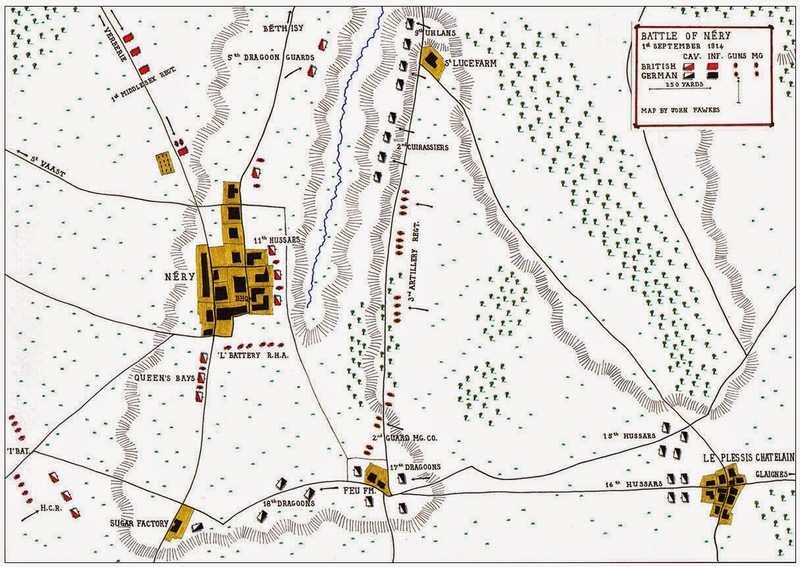 Map of the battle drawn by John Fawkes retrieved from http://www.britishbattles.com/firstww/battle-of-nery.htm The sugar factory is at the bottom of the map. NERY 1st September 1914. I still remember that day because it was the first time, apart from some skirmishes during the withdrawal from Mons, that I participated in a real battle. I remember we were one of the last regiments to each Nery on the 31st August. There were a couple of other regiments there, one was the 5th Dragoon Guards. We were positioned on the west side of the village and our horses were in a field to the west of us. We had reached Nery on the 31st August from Verbier, where we had stopped to water our horses. We came to Nery because, I remember, other villages on our march had been occupied by French cavalry and we had to have somewhere to rest. The cavalry was needed in that area to protect the flank of the retreat from Mons. ‘L’ Battery Royal Horse Artillery was positioned in a field south of the village near the sunken road running to the sugar factory. I remember the morning as being very misty. We had earlier orders to saddle-up, but because of the mist we could not move, so we were dismissed and had breakfast and watered the horses. Suddenly we heard an explosion and then a barrage of shells, I am sure it was about 5am in the morning. We rushed to see what was happening and found that shells had burst amongst our horses, which belonged to ‘C’ Squadron. 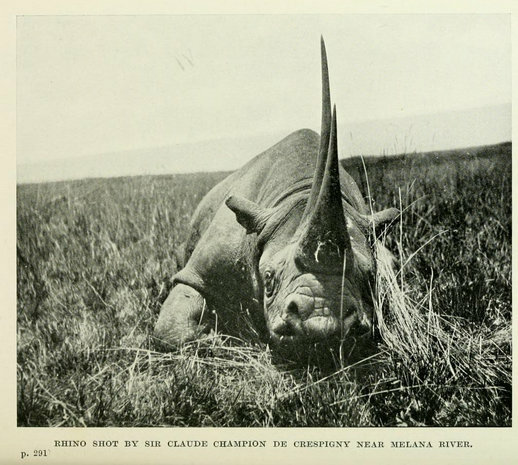 A lot of them were terribly injured and killed and many of them had stampeded off with fright. There were men trying to hang on to them but they couldn’t stop them bolting. We had no idea what was really happening, just that we had been shelled. Then it seemed that everybody got into action. Gunners dragged their guns into action, and Troopers improvised a firing line. By this time the horses of ‘B’, and ‘A’ Squadrons were stampeding after the other horses. Lieutenant Lamb, the machine gun officer got some of his men together and got a couple of guns going along the sunken road, helping other gunners with their guns. I think another enemy battery started firing on the village then the 5th D G’s engaged them. I was one of a small party of about 15 men who were ordered forward to try to stop the German advance towards the sugar factory. The Germans had occupied some buildings alongside it. Lieutenants de Crispigny, and Misca and a Sgt Major led the attack. We managed to stem the German advancing for a time but due to casualties we had to withdraw. The Germans were machine-gunning us from the sugar factory and I remember that the Germans were finally shelled out of the factory and outbuildings by ‘L’ Battery RHA. Our casualties were heavy, Lieutenant de Crispigny was killed, and so were two or three other men and the rest wounded. Lieutenant Misca, myself and one other man were the only ones to come back unwounded. I was incredibly lucky. From that day to this I cannot remember how long we were actually engaged during our attack on the sugar factory. 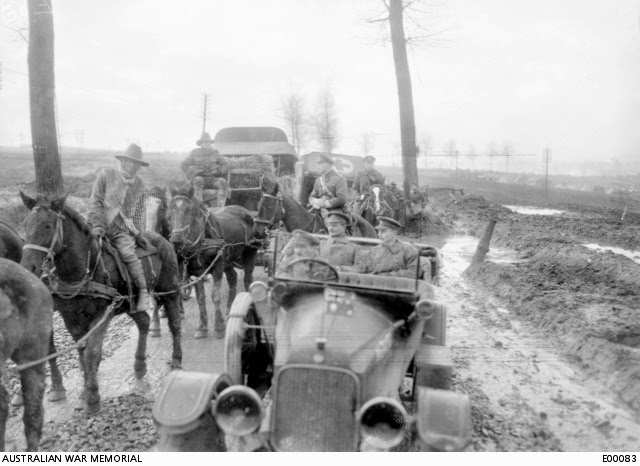 Then cavalry reinforcements arrived, they had come across our stampeding horses, and they opened fire on the German guns. I remember one regiment was the Middlesex Regiment. ‘L’ Battery RHA were firing from higher ground. When the battle had ended, somewhere about 10am we helped to collect the wounded and cleared up, collecting bits and pieces of useful equipment. It was my first sight of multiple death in battle. Many men and horses, both German and English dead and abandoned guns. At the count I think the Queens Bays lost 150 horses, at least half of that amount killed the rest by stampeding. One officer and four men killed and perhaps 50 wounded. That’s not counting men and horses of other units such as ‘L’ Battery RHA the heroes of the day. Everything seemed to happen so quickly, events were out of control. I know that I felt frightened and excited at the same time. We were a very highly trained and efficient regiment and we did as we were trained to do, responding quickly to situation without question. And if you wanted to live you had to kill. I never saw my own horse again. She was called ‘Daisy’ and she was a lovely, docile, intelligent girl. I had a quick look for her but I suppose she had either been blown to bits or stampeded and ended up as someone else’s mount in another regiment. The next mount I had was a pretty nasty one, a fussy, groaning, moaning rather spiteful creature. I lost that one somewhere near Albert later on in the war. We learned about the tremendous, heroic stand made by ‘L’ Battery. Can’t tell you about that part because we were busy with our own part in the battle, but we saw the carnage after. I think our Colonel Wilberforce had spoken to Captain Bradbury RHA just before he died, both his legs had been shattered by fire. It’s a funny thing but very little was made of the Nery battle. For many years it was, you could say, made little of in official war histories, and now, so much later its significance has been recognized in the Battle of the Marne. On 7 September 1913 Norman married Olivia Rose Gordon, a grand-niece of ‘Chinese Gordon’, General Gordon of Khartoum. Olivia and Norman had no children. 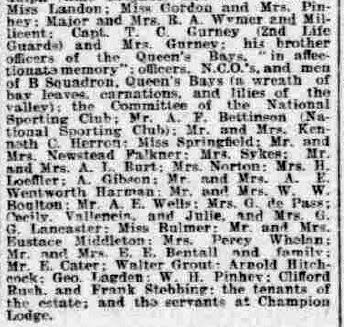 Olivia remarried in 1917 and died in 1927. 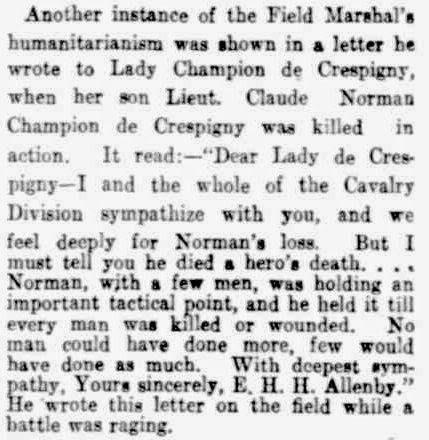 Norman was first buried at Néry with seventeen other men killed there. 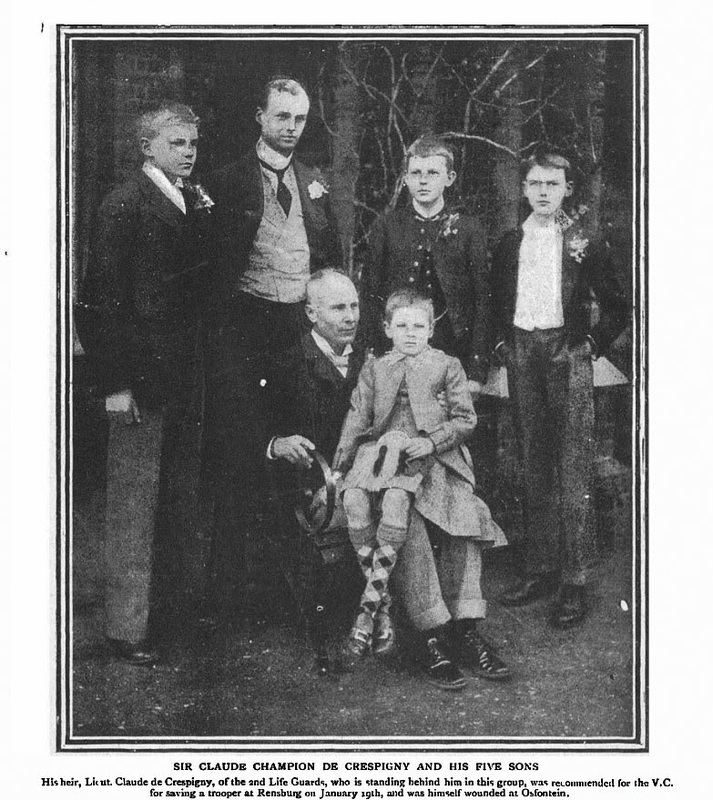 In November 1914 his body was exhumed and reburied in the family mausoleum in Essex. A full description of the funeral is in the article reproduced below. Repatriation of bodies was unusual. It was done at the family’s expense and was expensive. As a result the bodies of only about 60 officers were repatriated. In March 1915 British Government policy put a stop to the practice in March 1915. Champion de Crespigny in time to come. " Laqueur, Thomas. “Empires of the Dead: How One Man’s Vision Led to the Creation of WWI’s War Graves.” The Guardian. Guardian News and Media, 22 Nov. 2013. <http://www.theguardian.com/books/2013/nov/22/empires-dead-vision-david-crane-review>. 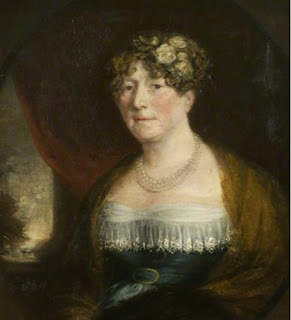 Lady Sarah Champion de Crespigny (1763-1825) was the wife of my 1st cousin six times removed, Sir William Champion de Crespigny (1765 – 1829), the second baronet. She was the daughter of Other Lewis Windsor, fourth Earl of Plymouth. This week’s Sepia Saturday prompt reminded me of a newspaper report of an attack by the London mob on Lady Sarah and her child while they were travelling in her carriage. 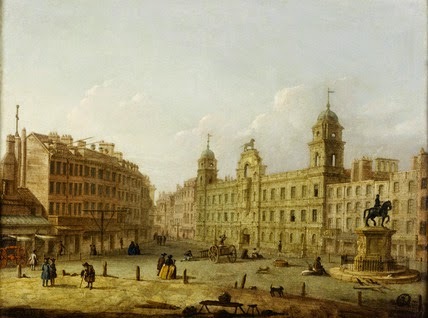 The incident was reported in the London Morning Post of 20 April 1801. In 1801 Sarah had seven children. There had also been an eighth child who had died in infancy. The oldest child was 14 and the youngest was one year old. I do not know which child was travelling with her. Lady Sarah had two more children after this incident. I am not quite sure what Lady Sarah’s coach would have looked like. A stage coach in 1801 was painted by John Cordrey. The passengers in this picture include a wedding party. The milestone apparently shows this coach is eight miles from London. In 1838, some 37 years later, Lady Sarah’s youngest son Herbert had an accident when his gig collided with a donkey cart on Paddington street. He was thrown from the gig and broke his leg. 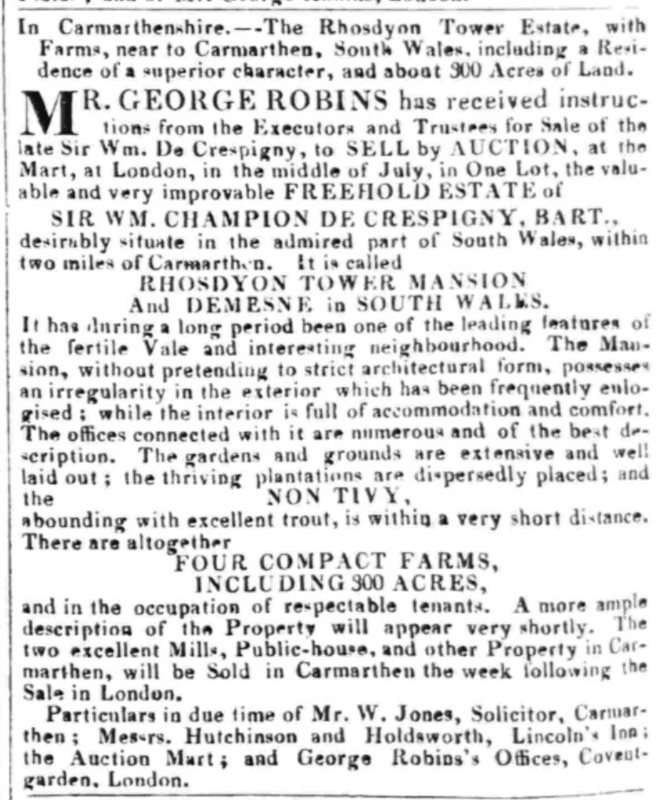 London Standard 10 September 1838 page 4. An almost identical article also appeared in the Morning Post of the same day. 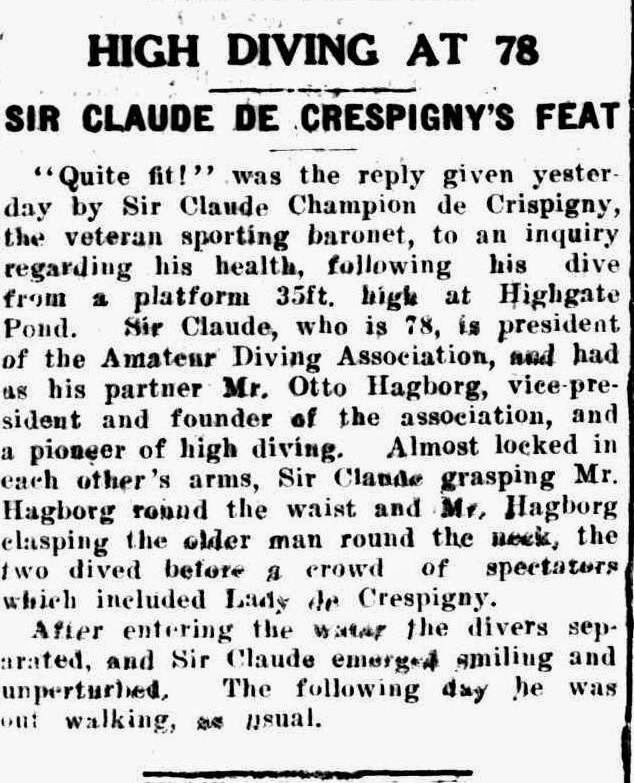 In 1926, at the age of seventy-eight, Sir Claude Champion de Crespigny (1847-1935) executed a “double dive” with Otto Hagborg, who was seventy-one, at Highgate Pond, London. 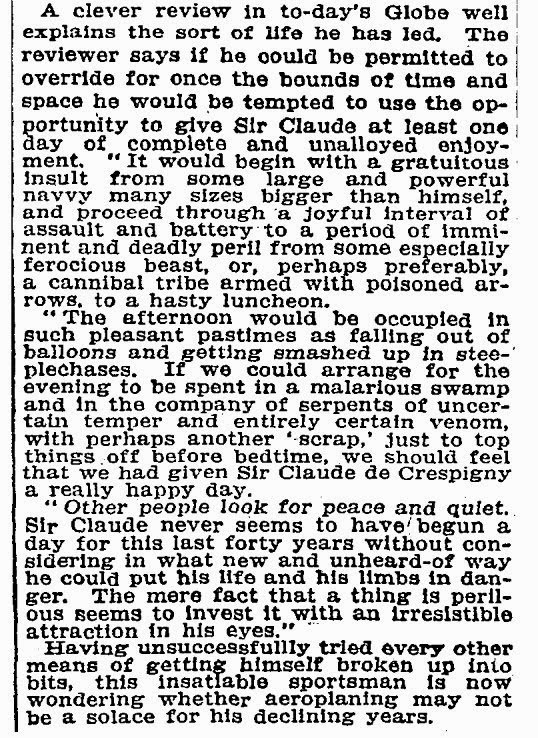 Sir Claude participated in many different kinds of sports, especially steeple-chasing and ballooning. 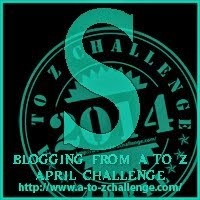 I have written about his ballooning exploits. Otto Hagborg (1854-1927) born in Sweden was an artist. He moved to London in the 1890s and helped introduce the sport of artistic diving to London. He represented Sweden in the 1906 Olympic Games in Athens and came 12th out of 24 competitors in the conbined platform diving event. He was fifty-one years old and is the oldest person to have competed in either swimming or diving at any Olympic Games. The Highgate Ponds, also known as the Hampstead Ponds, are three large fresh water swimming ponds on Hampstead Heath. The ponds were allocated for men’s, women’s and mixed bathing. 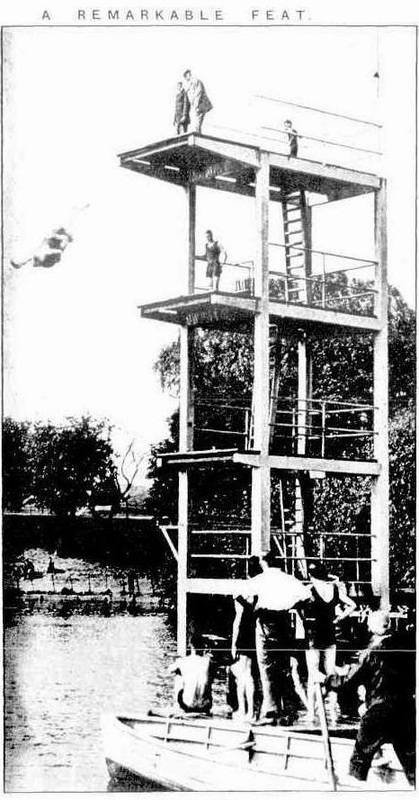 The men’s pond had a ten-metre diving tower, erected in 1893, the first diving stage in England. The first National Graceful Diving Competition was held at Highgate Ponds in 1895. 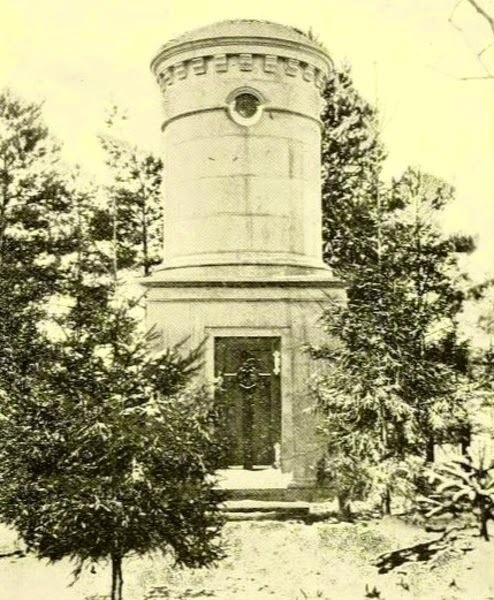 The tower was dismantled in 1982. “Otto Hagborg Bio, Stats, and Results.” Olympics at Sports-Football-Reference.com. Www.sports-reference.com, n.d. Web. 17 Apr. 2014. <http://www.sports-reference.com/olympics/athletes/ha/otto-hagborg-1.html>. Dubey, H. C. Dph Sports Series-Diving. : Discovery House, 1999. Google EBooks. retrieved from http://books.google.com.au/books?id=kSwO8WCfdd4C page 4. Claude Champion de Crespigny (1847-1935), the fourth baronet, was my fourth cousin three times removed. He was a notable sportsman and he wrote several books about his sporting adventures, including “Forty Years of a Sportsman’s Life”, published in 1910. 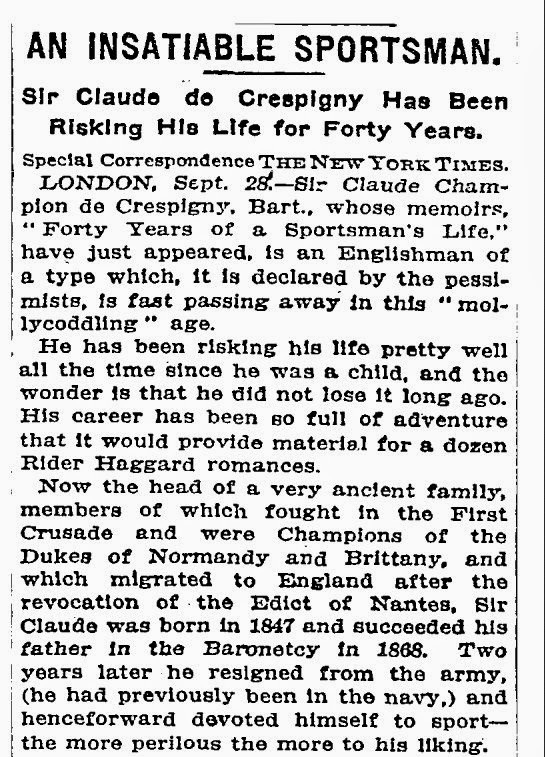 On the publication of this book, the New York Times quoted a review in the Globe which had commented that Sir Claude appeared to have never begun a day without considering in what new and unheard-of way he could put his life and his limbs in danger. In July 1883 Claude crossed the North Sea with Simmons, landing near Flushing. He was awarded the Balloon Society’s gold medal for the voyage as the first man to cross the North Sea in a balloon. (pages 134-142 of Forty Years) The journey was described in newspapers around the world. An account of this adventure appeared in New Zealand’s Timaru Herald on 27 September 1883. 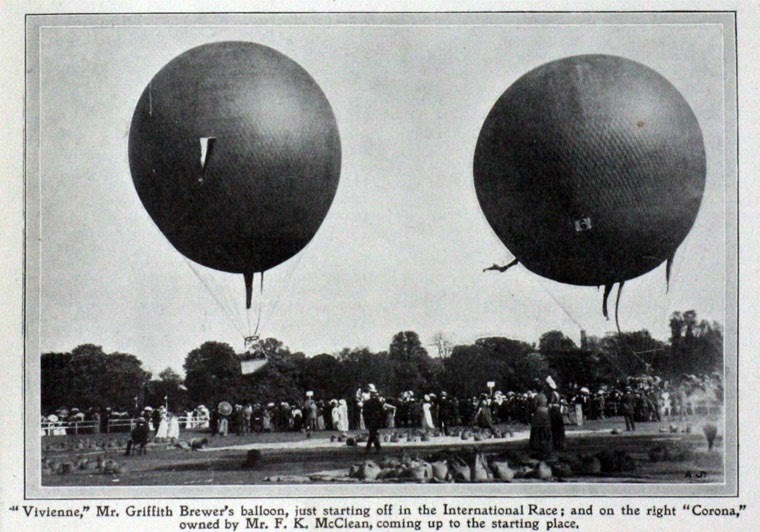 There were several races that year from Hurlingham, and in May Claude also participated in the 1909 Hurlingham International Balloon Race.. Claude travelled in a balloon with H. Hassac Buist, the author of an article for the Flight Magazine published 29 May 1909. They were passengers of Mr Griffith Brewer on the “Vivienne,” of 75,000 cubic feet capacity, the biggest balloon of the afternoon. There were five of us aboard, and everyone was busy throughout, including Sir Claude, as the self-appointed honorary look-out man, than whom none could have been better chosen for the purpose in that hereabout was all his own country, every hedge and ditch of which was familiar to him through hunting. 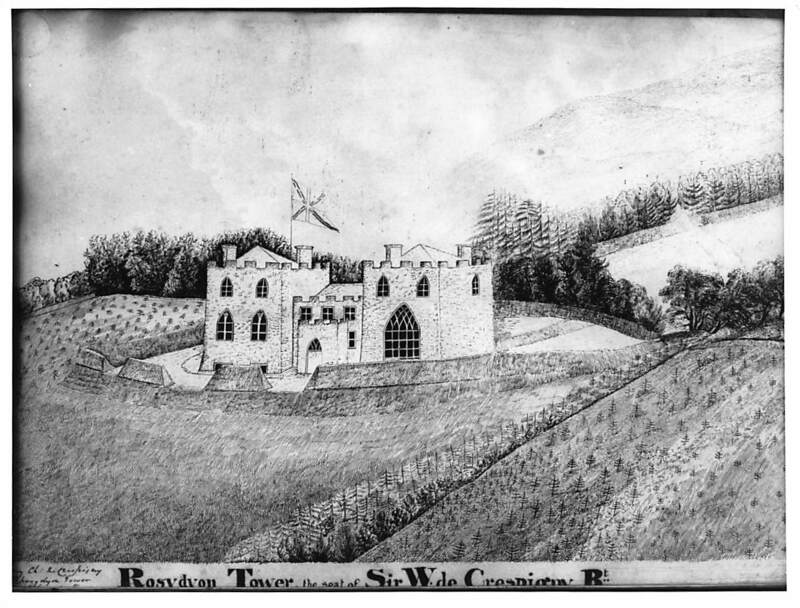 In brief, what he did not know, had he chosen to communicate it, concerning such-and-such a hall that had been in the hands of three generations of drunkards; such-and-such a house, where is the finest cellar of port to be found in England; such-and-such a lodge, the heir to which married so many tens of thousands a year and got through the lot in as many months; such-and-such another place, where a disastrous fire had reduced a palatial residence to Goldsmith’s “four naked walls that stared upon each other,” and so forth, was not knowledge. Seemingly, our genial fellow-passenger and impromptu cicerone had advised all his friends for miles around to be on the look-out for us so that we should be sure of a hearty welcome anywhere within a wide range of the winning post, not omitting Champion Lodge. The “Vivienne” came fourth. His son, Captain V. C de Crespigny (Vierville 1882-1927), flew in “Kismet” with Philip Gardner but they were unplaced.